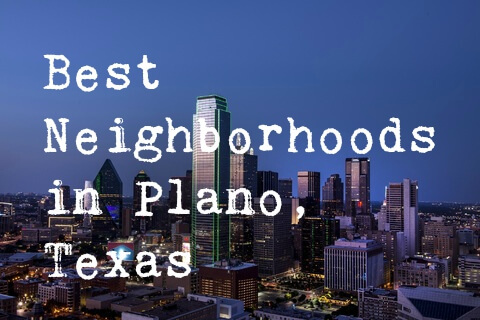 Plano has been named among the “best places to live” in several publications for several years now. Money Magazine named it the “third best place to live in America”. 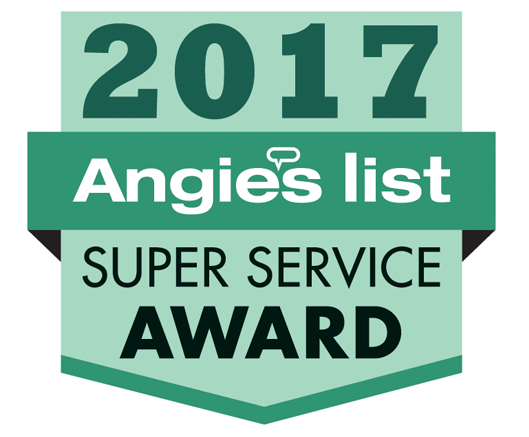 Forbes magazine ranked it as the “safest city in America.” Monster.com also ranked it among the “Best Cities for Millennials to Live and Work in”.